To achieve better posture you must address three foundational components. Think of them as three must have ingredients to make an apple pie. The “how” in addressing each one varies therefore we will focus on the concepts only. Because each concept is complex we will only focus on lengthening in this article. Incorporate them all in a concerted effort will result in a significant long-lasting difference. Here they are with a brief description of each. The nerve supply that the brain communicates through exits from the C3-C6 (brachial plexus). 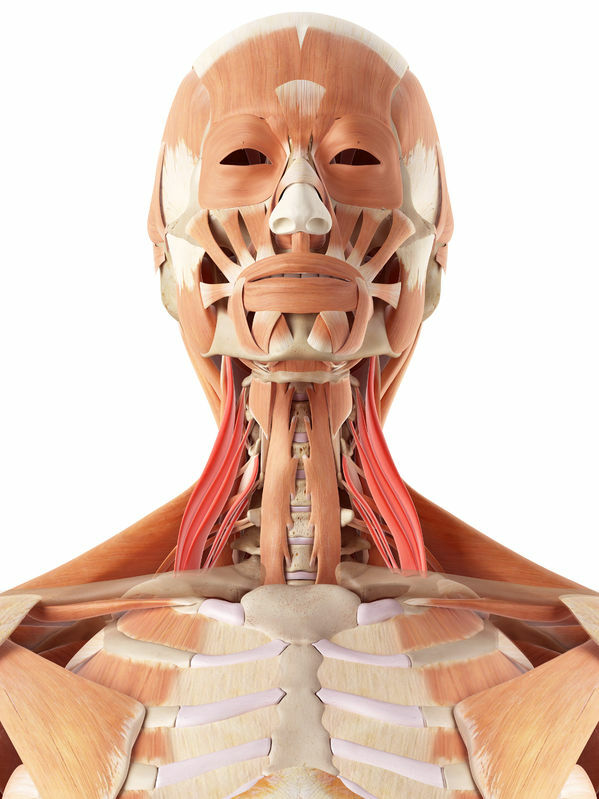 Their function is elevate the first rib and bend the neck to the same side (anterior and middle scalene). It elevates the second rib and tilts the neck to the same side (posterior scalene). Theses muscles assist in inspiration. As the anterior group work together from both sides you get flexion of the head. Failure to be in their proper length or chronically short develops a head tilt or forward head translation. Therefore, muscle lengthening sessions performed by a trained practitioner of this area reduce poor muscular habits. The pectorals predominantly control the movement of the arm. The contractions of the pectoralis major pulls on the upper arm to create lateral, vertical, or rotational motion. The breaststroke or chopping wood is an example of this movement. The pectoralis minor pulls the shoulder blade towards the front of your body (anteriorly) and down (inferiorly) toward the ribs. The pectorals play a part in deep inhalation. The pectoralis minor is commonly overlooked. It is presumed a stretch to pectoralis major stretches the minor. A comprehensive group of “pec” stretches need to be performed. I would recommend putting more emphasis on the pectoralis minor. 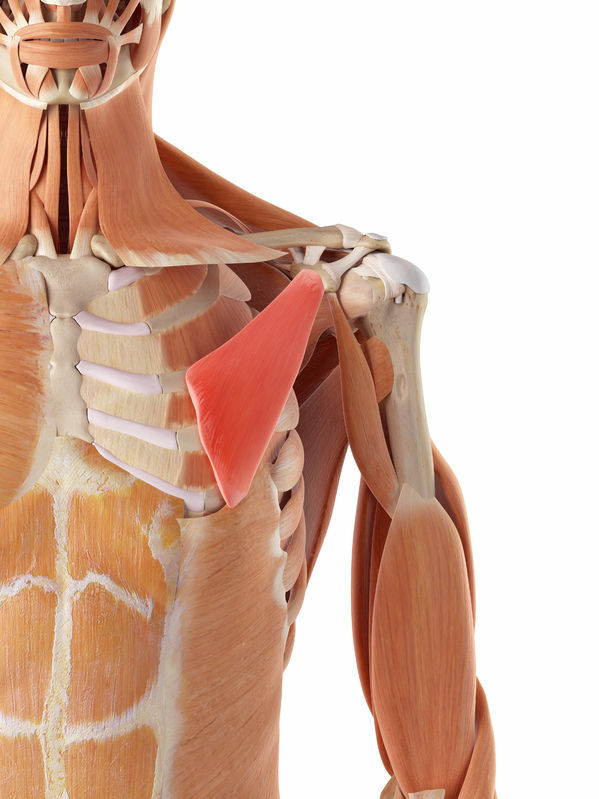 Work with a practitioner who understands the biomechanics of the pectoralis muscle. 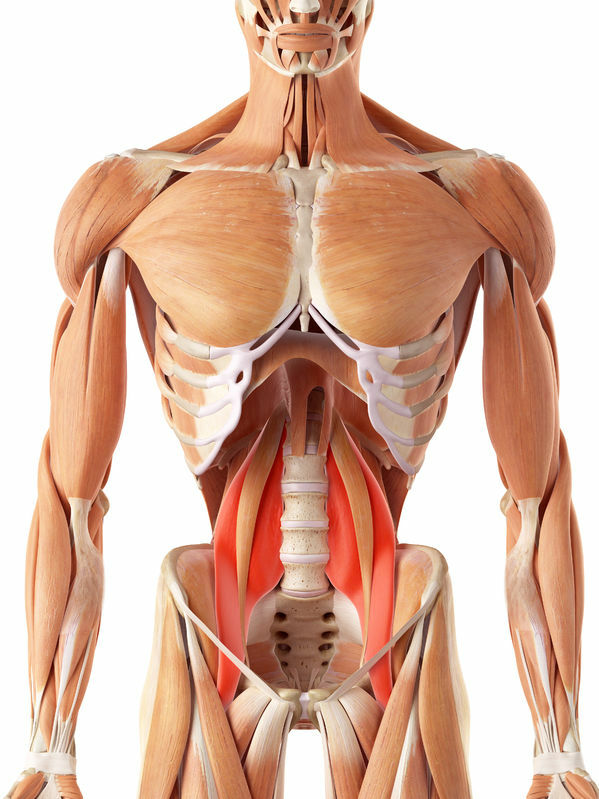 The “hip flexor” muscles psoas and iliacus grouped together are referenced as the iliopsoas muscle. Together the iliopsoas flexes the hip joint as in walking. The iliopsoas straightens the torso as in doing sit-ups. Breaking them down separately we can see the intricacy and importance of their individual function. The psoas major’s contribution is flexion in the hip joint. On the lumbar spine, unilateral contraction bends the torso laterally. Bilateral contraction raises the torso from it’s back position. The iliacus contributes to flexing of the thigh on the pelvis and the forward tilting of the pelvis. Short hip flexors manifest as postural distortions. It is excessive low back curvature (sway back), forward hips, “short” leg syndrome, twisting of the torso and an antalgic lean. Again, muscle lengthening sessions performed by a trained practitioner and stretching of this area reduce poor muscular habits. Establish a base line by assessing current length and function. To gain better posture focus on these muscles using stretches. Work in concert with a practitioner who specializes in muscle lengthening and you will see great improvement. 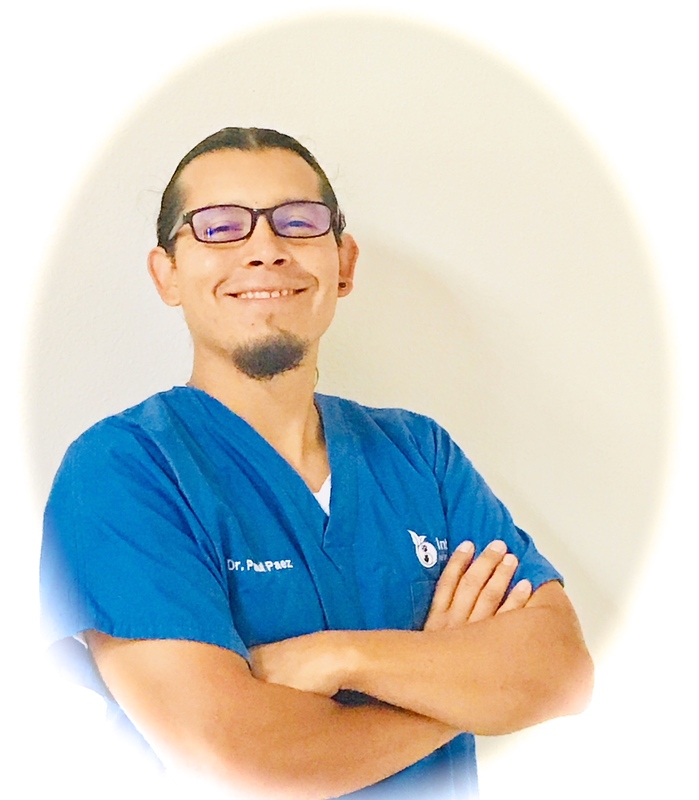 I know you will experience great results!